Oshii lives and is campaigned and co-owned in Western Australia by Anthony Schell. 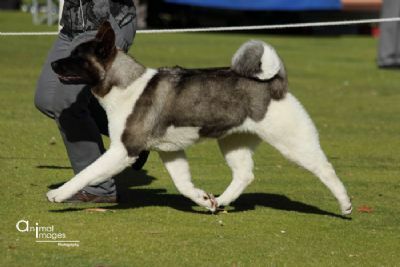 Oshii has won numerous Baby, Minor and Puppy in Show wins. 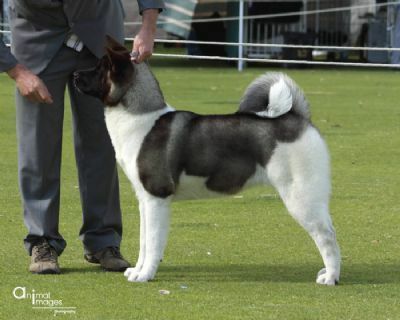 She finished No:1 Akita Puppy in WA for 2010.